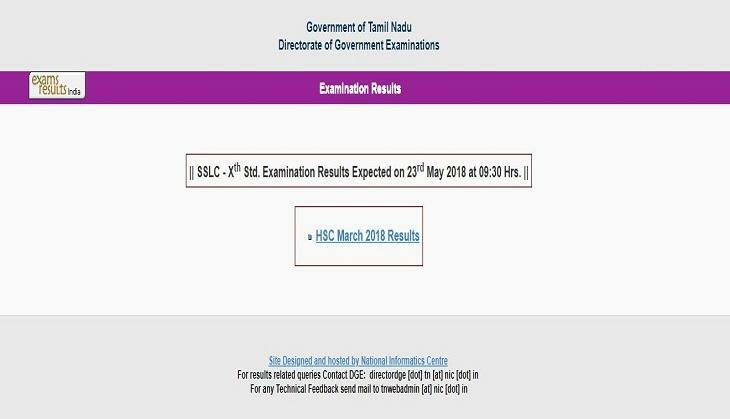 The Tamil Nadu Board of Secondary Education (TNBSE) or Directorate of Government Examination (DGE) in Tamil Nadu is going to declare your TN Class 10th result 2018 today at 9:30 am. 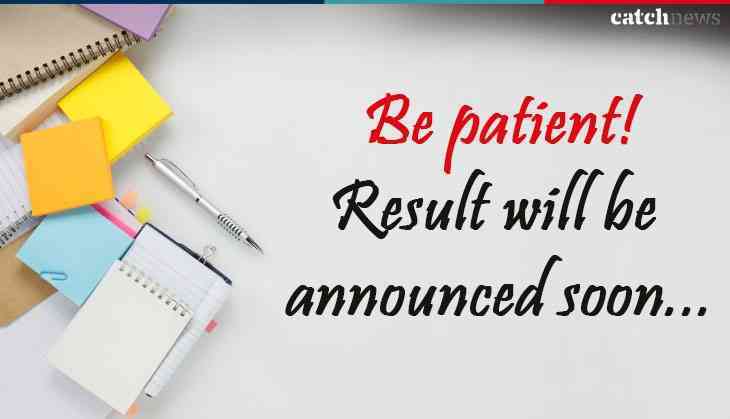 Therefore, all the candidates who are waiting for their TN SSLC results will able to see it today. All the Class 10th students can check their TN SSLC results on the official website at tnresults.nic.in. So, all of you are requested to check your Class 10th results today in the morning at 9:30 am. According to the Board official website, the result is expected to announce on 23rd May 2018. This year, board has conducted the SSLC Class 10th board, 2018 exam from 16th April to 20th April, 2018 at various examination centres across the state. This time Board has made a decision for not announcing the name of the first three rank holders because it mentally affect other students who were unable to score good marks. In result, parents shoud also not compare their children marks with other students.